Exceptional alfalfa hay, approved safe & reliable for your finest equine friends as an addition to their feed or the only source of feed. Premium quality alfalfa grown in a safe environment & put up using a steamer to increase leaf retention & bale consistency. Beautiful pure alfalfa hay that will satisfy all nutritional needs for your livestock whether you’re feeding broodmares, performance horses or the seniors. Lots of customers are feeding this to high-end broodmares & are completely satisfied!! Quality Cow hay 120-140 RFV. Average of 19-20 Protein. Baled with little to no rain. Good quality hay. Price is picked up, delivery available. Green grinding hay. Put up without rain. Have better hay too, call me. We have 25,000 ton of premium 1st cut alfalfa available. The sizes we have are: 3x3, 3x4, 4x4. If this is of interest to you, please reach out to me and I can share analysis with you. We have large round and large square. Premium quality imported AZ alfalfa —fine stems, great leaf content, freshly baled, sun dried, barn kept. 100-115# square bales. Small square alfalfa bales. Beautiful quality, dark green leafy. Some of our hay took 1st place at the State Fair. Horse or Dairy hay, should be blister beetle free. Put up in early October. Very small stems. Good quality,snall sqaure green alfalfa, blister beetle free, wire tie. All Qualities Alfalfa: dairy, horse, cow, grinding in 3x4x8 squares and round bales. Call today for current inventory! We deal with quality Alfalfa and Timothy hay and we sell them at a very good prices. Please just contact us for more information. Here are our hay specification below: Timothy hay Crude Protein - Min 8% Crude Fat - Min 1.5% Crude Fiber - Max 35% Moisture - Max 12% Alfalfa hay Crude Protein - Min 19.5% Crude Fat - Min 1.5% Crude Fiber - Max 30% Moisture - Max 12% Transportation Available so contact for more info..
Quality hay for horses and cattle. Three cuttings, each scored, from irrigated fields in 3x3 square or large round bales. Small bales for special prepaid only. Are you looking for Consistent, Quality hay? Reds Hay Barn buys only the best, locally grown, barn stored hay. Reds offers a variety of hay that flakes well and is leafy. Contact Reds Hay Barn @ 623-810-3233 for additional details and delivery options; ask for Todd. Delivery price varies by location; please call for pricing. 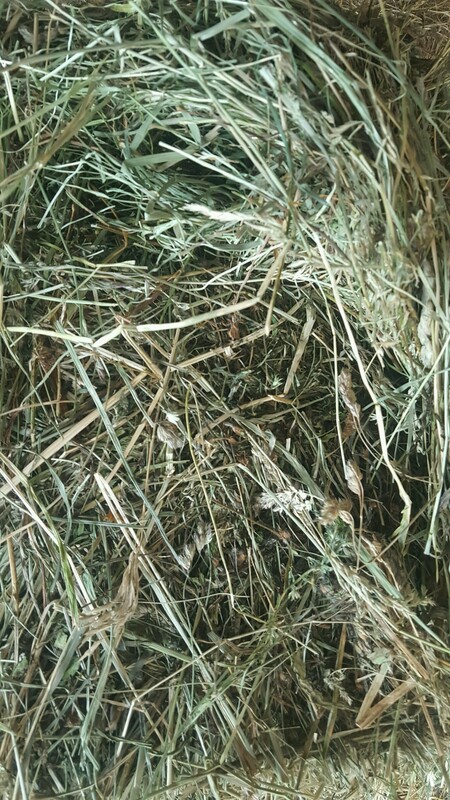 Alfalfa hay third cut sprayed for grass real clean Rfv 170,SDK lab Hutchinson KS# 6206650559 fax pH 8774640623 sample 35354 08-08-2017. Good quality horse hay. Small squares of alfalfa orchardgrass mix. Nylon twine, 65-70 lb bales, all cutting's available 1st-4th. Good color, can load semi's. 1st cutting Alfalfa Orchard Grass mix. baled dry good color. Very nice 2nd and 3rd cutting. Excellent for horses. Low moisture. Hay has been test and will give results if asked. Excellent 2nd and 3rd cutting horse hay. Hay has been test can give results. Nice color to them.